CNC Drilling Machine has fast moving speed, high precision and long service life. It is mainly used for drilling, reaming, chamfering and so on. 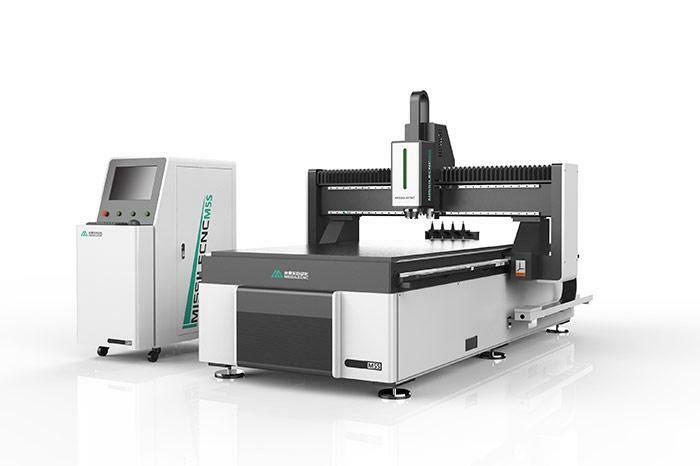 CNC Drilling Machine uses high speed precision mechanical spindle and servo spindle motor to ensure the stiffness and motion accuracy of motion. All kinds of complex parts can be processed. It is a sharp tool for drilling and milling. 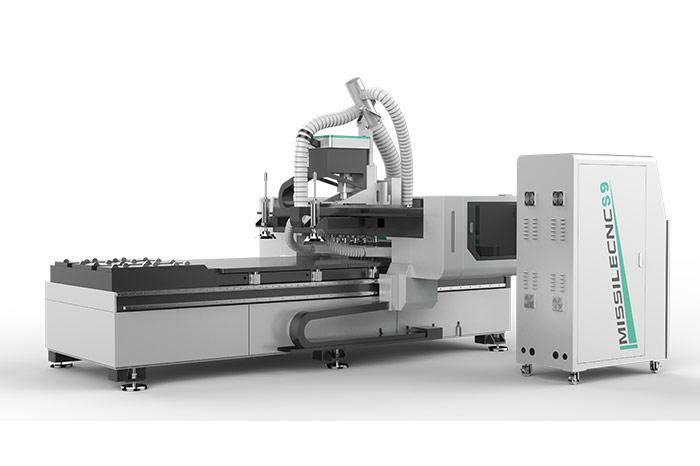 CNC Drilling Machine has a new and stable CNC system. Especially for some hardware parts, there are many holes to be processed. 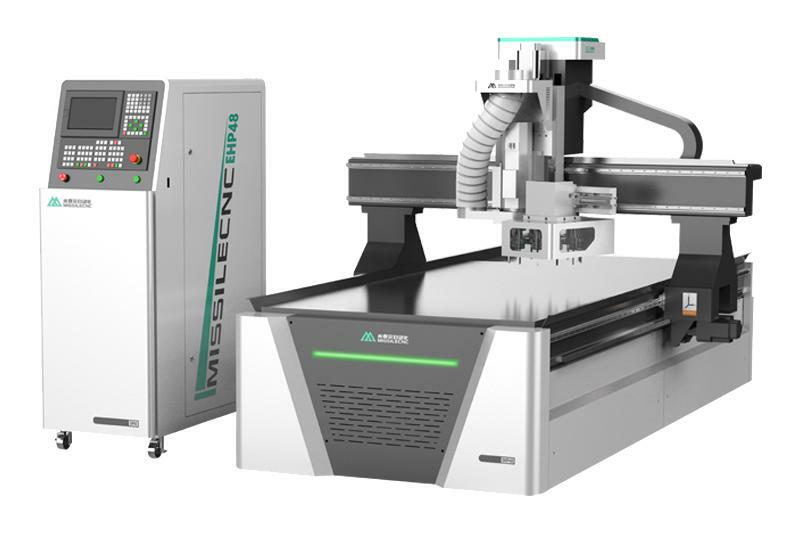 We can also supply the Acrylic Cutting Machine, CNC Router etc. Welcome to contact us.